Radiotherapy is at the dawn of a new era, in which molecular radiation biology is coming into use for clinical decision-making. During the last decade of the 20th century, new research and technical developments were achieved. A new three-dimensional (3D) treatment optimization technology became available. 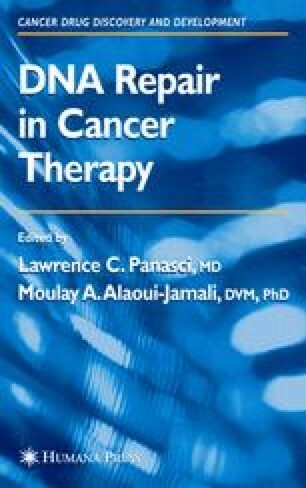 In addition new biological principles are better understood for application in the area of clinical radiation oncology.